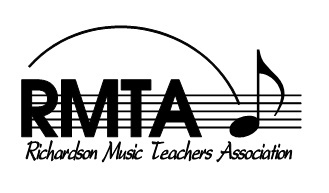 Each Spring the Richardson Music Teachers Association hosts a Sonatina/Sonata Festival. This year’s festival was held on March 2, 2019. 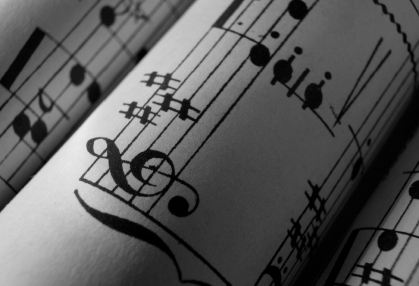 Sonatas are musical pieces that are a grid pattern for organizing musical melodies and harmonies. Sonatinas are “little” sonatas. Students must prepare and memorize their piece for the festival and will receive a judge’s evaluation and a certificate for their performance. Points are awarded for each rank. With each increment of 15 points, students are eligible to receive a trophy. The Concerto Audition was held February 16, 2019 at Collora Piano. Students play one movement of a concerto (piano solo with orchestra) of their choice. 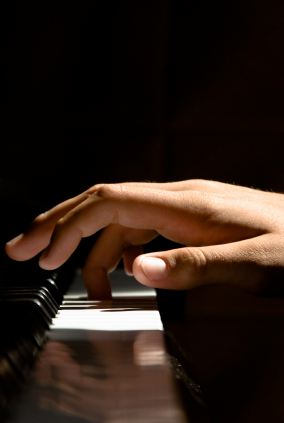 In lieu of an orchestra, a second piano is used for the orchestral part. We had one student enter from our studio. Amber M. received a rating of First Class Honors with Distinction and received a gold trophy. She performed the first movement of Concerto in A minor by Grieg. Amber was one of only five students who were chosen to perform later in the Judge's Choice Recital. Well done, Amber!!! In the belief that students of piano and their teachers benefit from a non-competitive type of audition in the mid-winter season and with the desire to offer such an audition as a community service, the Junior Pianists Guild of Dallas held its 50th annual William L. Gillock Solo Auditions on February 9, 10, and 11, 2018. The following students played three pieces by memory. Congratulations to these fine musicians and their outstanding performances! 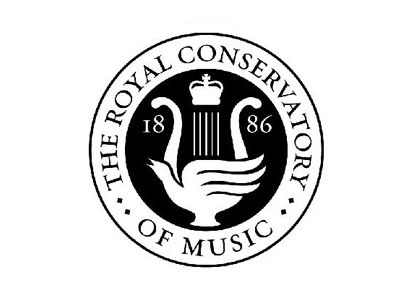 Announcing the award winning students who recently performed in the RMTA Sonatina/Sonata Festival.